With an enhanced focus on quality, we supply Precompressed Boards of various grades. 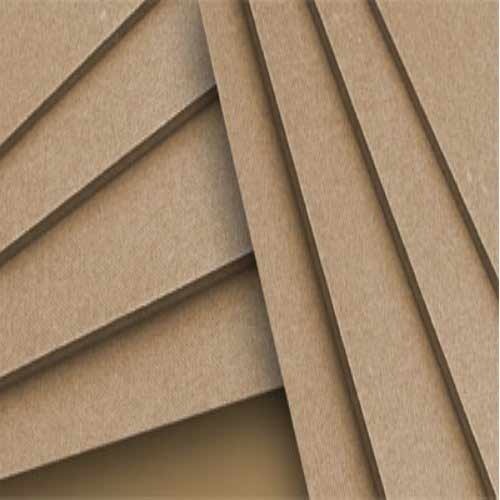 Constituted from the finest quality of unbleached softwood sulphate pulp, these Boards have a high dimensional stability and low compressibility. Our organization utilizes a sophisticated Hot Press for various manufacturing processes of our boards such as dehydration, compression and drying. Utilized for wide range of applications in transformers, plates, washers and cylinders.